Recently our fishbone collection was highlighted in the winter edition of The Coastal Table: a digital and print magazine that defines itself as "an anthology of seaside living." The quarterly publication features yummy seasonal recipes, adventure inspiration and a "Meet the Maker" section in which artists from all over the world get to contribute a piece of their narrative. ...before launching into Sarah's own coastal inspiration. "The ocean has a strong influence on Swell (whose last name is actually Greenberg). 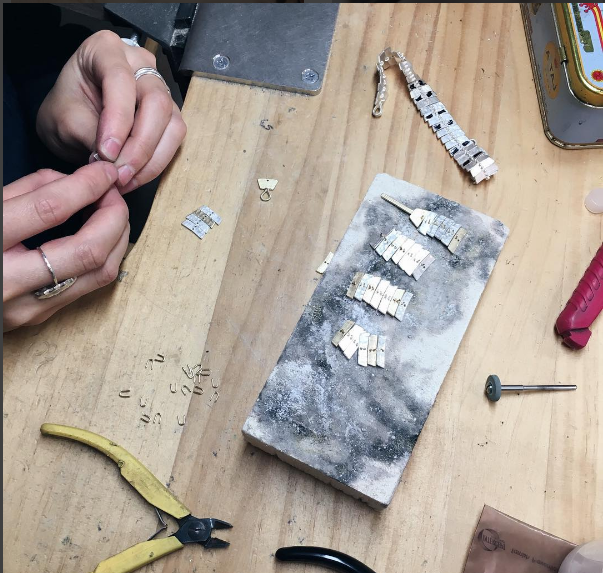 She adopted her 'jewelry pen name,' as she calls it, because of its association with ocean waves. It also serves as a reminder of her Cape Cod roots." 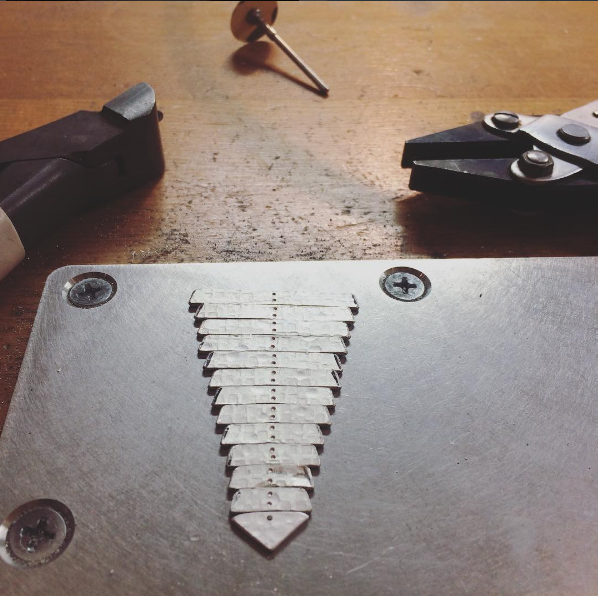 Check out the full article in the Winter 2016 print or digital version and take a little behind-the-scenes peek at how we put together our fishbone earrings.